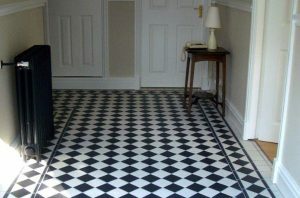 Tile matching is something we are asked to do from time to time. Whilst a full bespoke service might not be economic to replace just one tile, there are times when professional tile matching is key to working with the interior design scheme of our customers. 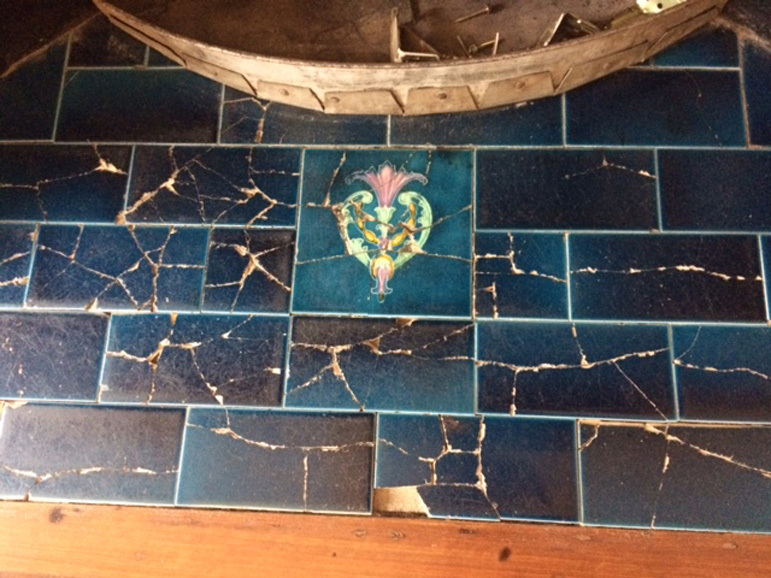 We were contacted by an Australian family in need of our tile matching services. 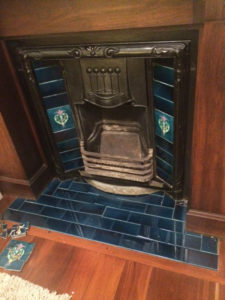 As their feature fireplace tiles had been laid perhaps 40 years previously, the colour hue was no longer exactly the same as a standard out of the factory tile. 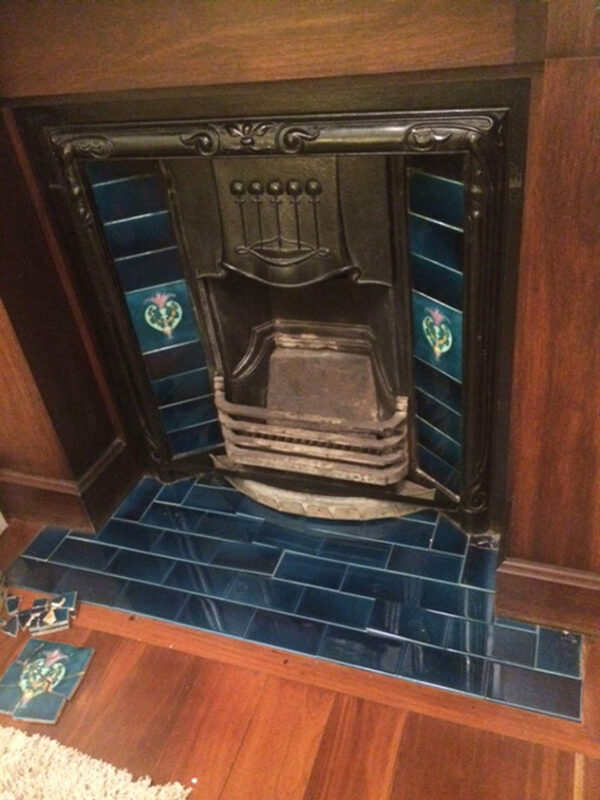 In order to assist our customer when they visited the UK, we were able to use our experience in bespoke tile matching to produce new hearth tiles with a colour match to the sample they presented us with. 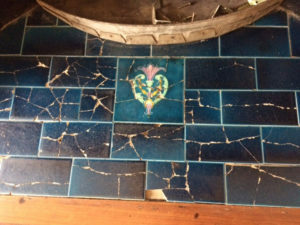 This tile matching service is available on request and we are happy to discuss your requirements with you. Below is an extract from the thread of communication around the project which hopefully demonstrates the kind of customer service we like to deliver. “Shayne, we are back in Oz having smuggled your tiles 10,000 miles back home. 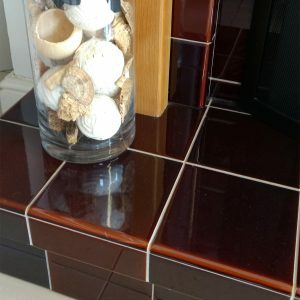 The tiles are perfect! We can’t thank you and your team enough. Everyone is amazed at our story of how you jumped on the opportunity to help and how your team bent over backwards to make us the replacement tiles – we can’t thank you enough. 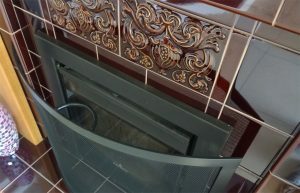 I’ve attached photos of the before-and-after fireplace. You can see they are a perfect match. Thanks again to you, Bec and all the others. 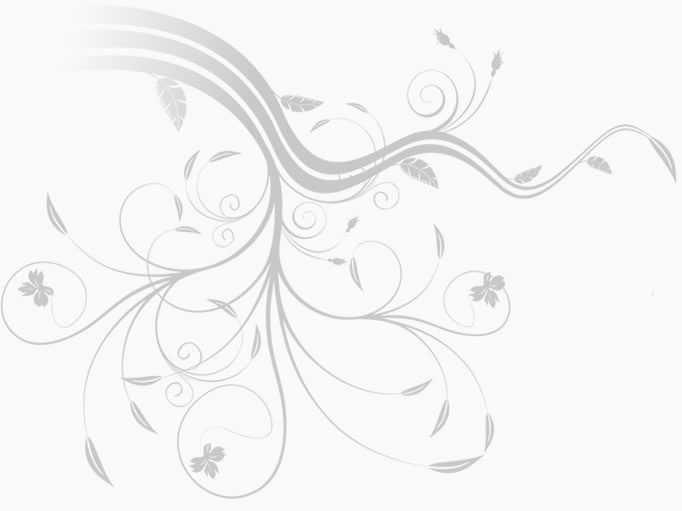 We always try to offer every customer the best possible service. It was a pleasure to meet you both and I hope you enjoy your tiles for years to come. 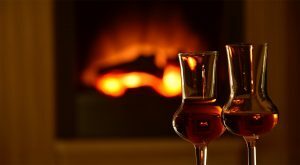 You can leave a review on Google UK when look up our website or if prefer send a written review to me that I can place on our website on your behalf. Again thank you for the kind words. 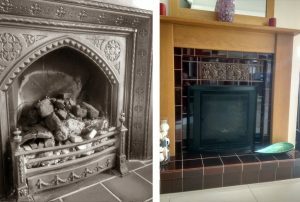 Shayne, Andrea and Bec – you and the H&E Smith team were simply outstanding in helping us restore our old fireplace. Living here in Australia, it’s hard to get authentic restoration materials. So we were just amazed when you leaped to help us out. I know we’d travelled 10,000 miles to see you (clutching our sample tile in hand), but we never expected such a response. 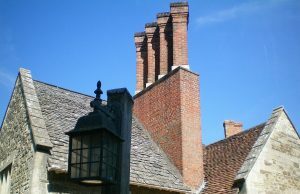 Not only did you hand-make a special batch of tiles to suit our need, but you even re-made them when the first lot didn’t meet your own quality standards. And you had them delivered to us within a week! We can’t thank you enough. 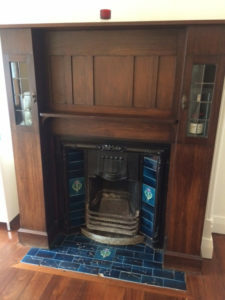 Our fireplace is back to its former glory. And our friends are amazed at our story of what you did for us. 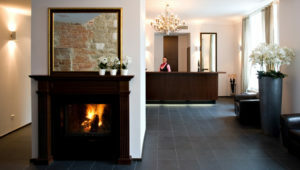 Thanks for your outstanding customer service and friendliness, it has restored our faith in human nature!